So I have finally recovered from my most serious case of writers block yet! I think I skipped the last two Tuesdays on this blog series (as well as posting only three times over two weeks) but I am back in full force now! 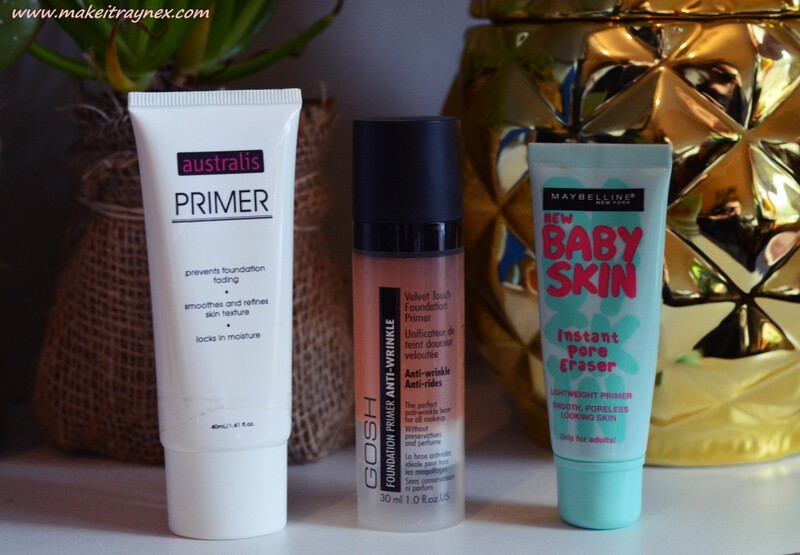 Today’s post is all on my favourite primers. And, like the last post, I am just going to write short descriptions on how each product works for me. There is only so much that you can write about a primer compred to an eyeshadow palette, right?! A little side note: These are the three that work for my skin in particular. I have dry and combination skin so these may not work for you if you have especially oily or especially sensitive skin. Usually I list these in no particular order, but in this case these are going from best to least favourite (but still darn amazing) products. The Australis Primer is the only one on my list which is not available in SA. 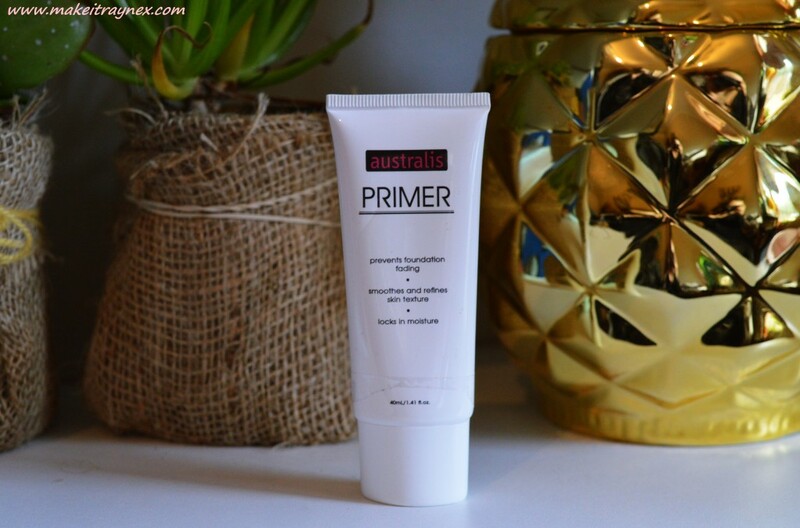 Out of all three primers, this one has the best spreadability. My one and only qualm is that it smells plastic like :/ But once applied to your face its truly amazing. Its a very thin consistency and its white (unlike the previous two which are clear). It also has a cooling effect on your skin which would have something to do with the added Aloe Vera and cucumber. This primer also tends to feel a bit wet on the skin so, once applied, leave it on for a few minutes before going in with your other make-up. What did you think of my top three? 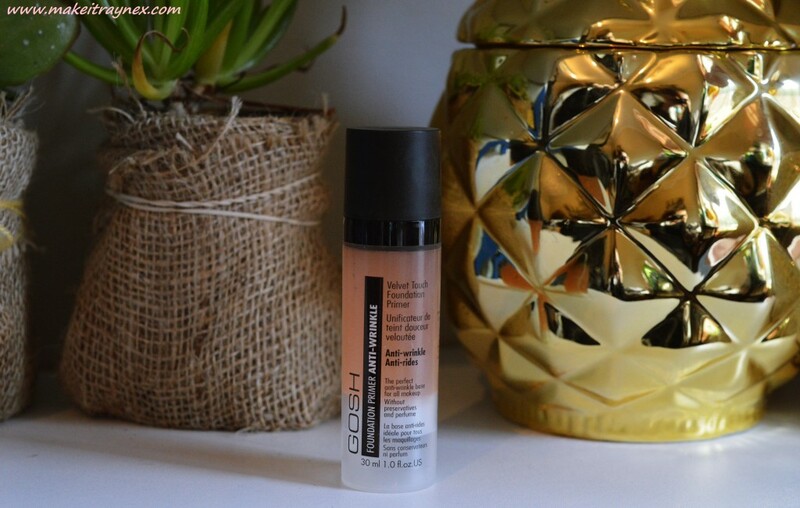 Do you have any primers which you think should have made my list? How much does the baby skin cost? Hi Tasneem. It’s R86 from selected Clicks and Dischem. 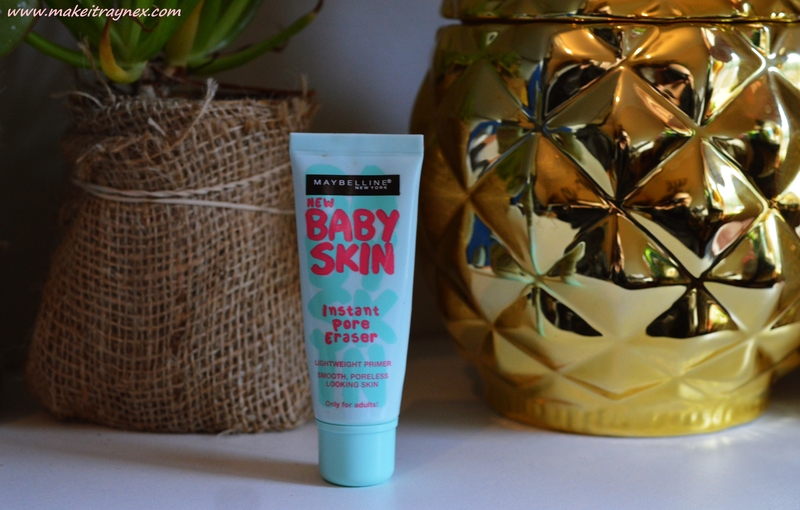 I absolutely love the Maybelline Babyskin Primer, it works really well and an added bonus is that it is quite affordable in comparison with many primers that are available. Great post!